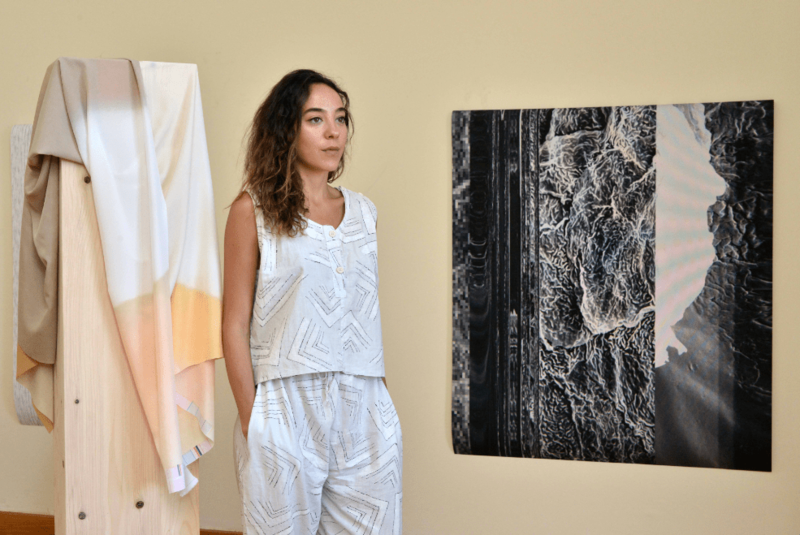 Before quitting her job and ending a 7-year stint outside Lebanon Amar A. Zahr set up a fake website to test an idea: How many artists would want to come to Beirut for an art residency? She received 46 applications in one week. Clearly the creative types want a piece of the action in this bustling, chaotic city. A. Zahr moved back home and this autumn launched the Beirut Art Residency (BAR), a six-week program and multi-disciplinary space in the heart of the Gemmayze district. The non-profit space invites international artists to get inspired as well as inspire and collaborate with the local art scene, offering them a place to live and work, enriching experiences like workshops and talks, and ultimately an exposition of their art. Residencies are typically removed from the city and isolated, so setting up the space in the middle of Beirut serves a different purpose. BAR aims to build their own community through interaction and engagement, providing a platform for communication and exchange between the invited artists and the Lebanese art scene. 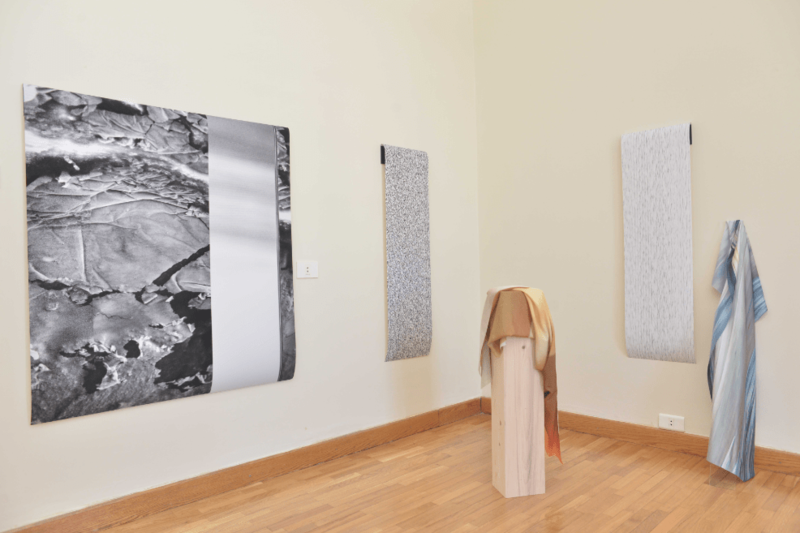 “I feel like it’s much needed in Lebanon because we have the scene, the cultural focus, the best galleries and artists, but the few residencies here – which are highly respected – have only a couple of positions per year so its not very fluid,” she explains. With BAR’s relatively short-term program, more artists are able to benefit. Naim and Mousawi agree the duration is actually perfect. “A residency is about having time to experiment on a project which you otherwise wouldn’t have had time for. Six weeks is a really solid, high-intensity time to produce,” assures Mousawi. 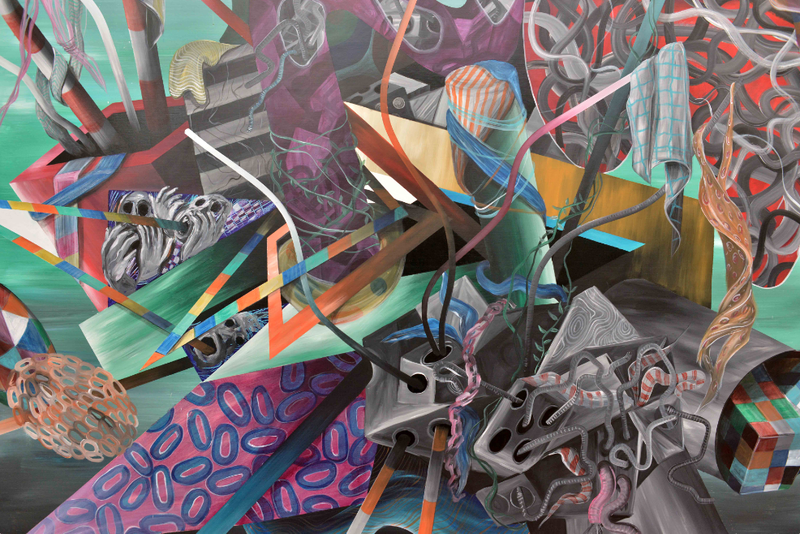 He has been painting bold canvases, exploring the themes of sword and skewer, fusing symbolism, abstraction and geometry. Naim’s fascination with human body has resulted in a series of photographs of microscopic cells and abstract instillations representing the body. Naim worked considerably with local craftsmen on producing her work and Mousawi points out that Beirut is a city of ateliers, from woodwork, metal, fabric, and furniture. “This helps an artist community because you already have so much at hand; it’s easier than other cities to get things done,” he says. In Naim’s experience everyone was really helpful, referring her to other craftsmen and even suggesting ideas – although the occasional power cut slowed things down. As the inaugural artists, the pair are helping BAR build a database of suppliers. 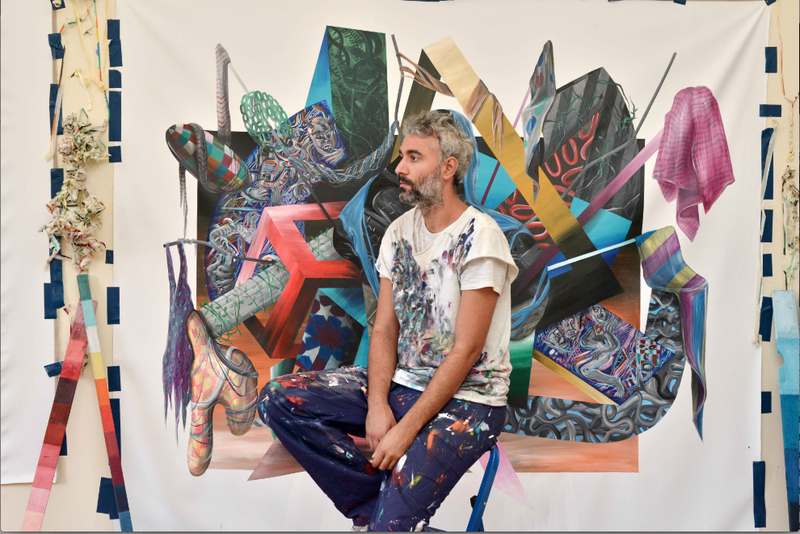 “We invited Sara and Athier to set the bar high since they are quite established artists,” says A. Zahr, but the program is not limited to visual artists. The next residency expects a curator and a filmmaker (who is already scouting for local actors). “With BAR I hope to bring something new to the local art community, especially for those who don’t travel much or collaborate with international artists. We can bring to them a local platform for exchange and exposure,” she says. At the end of the six weeks the artists had their open house (cleverly called “Open BAR”). Lebanese musician Charbel Haber performed at BAR’s multipurpose space on the street level while the 3rd floor studio welcomed guests to discover the residency and artwork. A. Zahr says there’s a handful of art residencies in the region including one in Dubai, one in Egypt, and a few in Turkey. On the other hand Athens alone has 15. “That sparks a question – maybe we should have more residencies here. There’s so much room,” she says, welcoming the idea of more local residencies.